We're excited to announce the latest edition to our roster, Post Season. The pop-punk veterans have released one LP and four EPs to date, most recently with “Greetings From,” a split EP with Such A Mess released in 2015 via Common Ground Records. A brand new LP from the band, along with pre-order details, will be announced shortly. 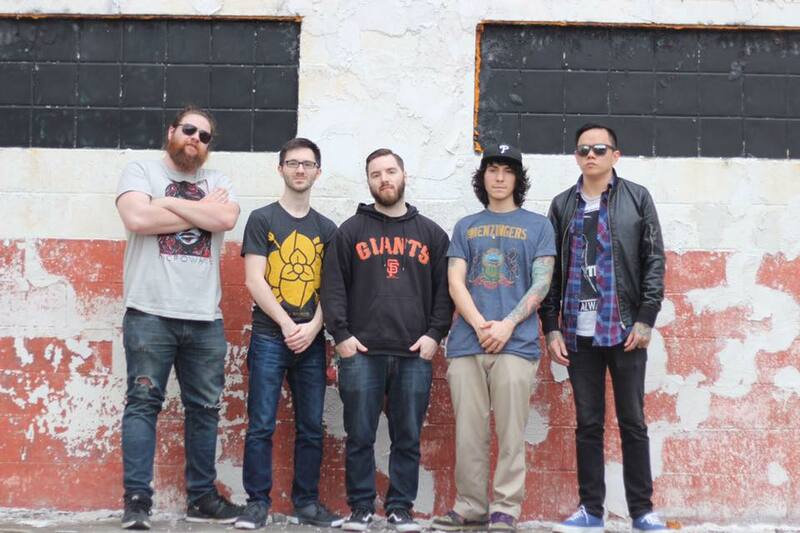 Originating in 2012 in Altoona, PA, Post Season burst onto the scene with 2013’s “Restless Nights” EP (Broken Rim Records) and immediately followed that up with their debut LP, 2013’s “Remember.” In the following three years the band released three more EPs while also sharing the stage with bands such as State Champs, Knuckle Puck, Such Gold, A Will Away, Head North, Microwave, Such A Mess and many more. You can check out their most recent single “Numb To This” now on all digital platforms. Know Hope Records will be announcing brand new music from Post Season, as well as pre-order details and tour dates, shortly.